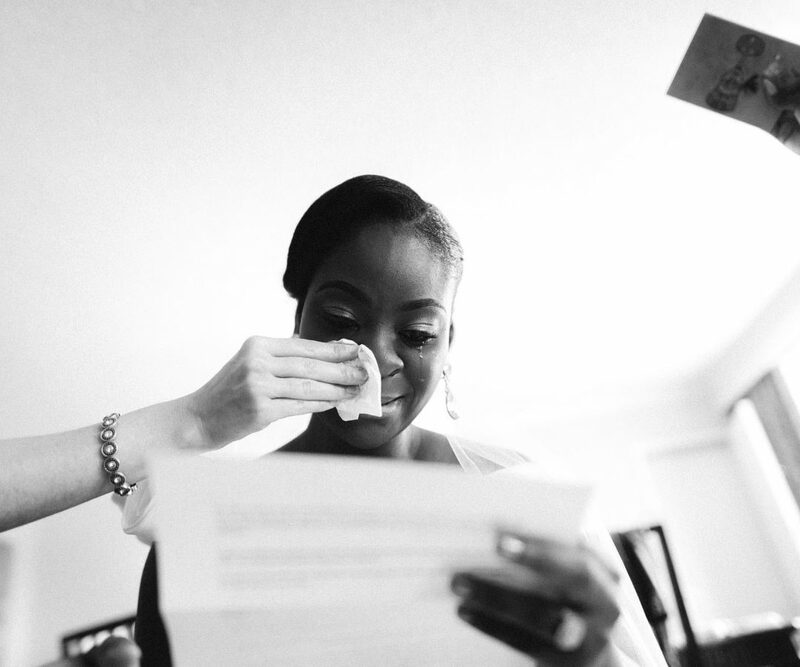 Because it's your wedding: Real, emotional moments. Not posed, the way you felt it. A candid, artistic & photojournalist style of wedding photography, with a bit of relaxed & easy family photos mixed in. You will experience the true joy and happiness of your new spouse, and your friends & family, on your wedding day. From North Carolina to across the country and into Italy, enjoy this review of the 42 weddings from 2016. From elopements to 400 person weddings, a look back at the 46 weddings from 2017 across North Carolina, the US, and as far as India. I'm based in Winston-Salem and regularly travel all over North Carolina for weddings. From the mountains of Asheville & Boone, to Wilmington & the beaches of the Outer Banks and the Crystal Coast. The Raleigh/Durham area is like a second home, and I always love Charlotte. Beyond that, I’m routinely flying across the country and internationally. From California to Chicago and Italy to India, there isn’t anywhere that’s too far.